The boys of fall refer to football players in the song performed by Kenny Chesney, but the baits of fall? Well, one of them and one of my favorites is a crankbait. 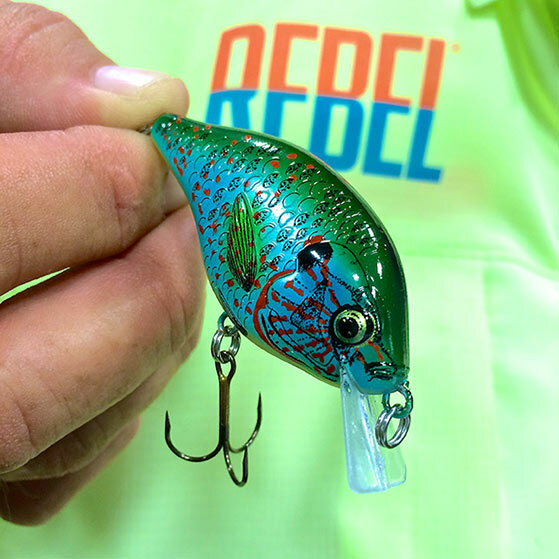 With fall officially upon us, I want to spend a little time talking about crankbaits, a lure that is considered an essential in every angler’s tackle box. But even though everybody’s got one, two, or many more, I think you’d probably be surprised how many simply fish a crankbait by chunking and winding. Though it seems to be all you need to do, it’s not. Anglers that have figured out all the applications of crankbaits have keys to success that others don’t. And in the next little bit, I’m going to show you some keys that will really crank up crankbaits. What color should work best? Should I cast large versus small? What about floating, suspending or sinking models? Should I used a bait that has a tight wiggle versus a wobble? Heavy or light weighted line? What retrieve speed should I use? To me what all these questions mean are options and versatility and that speaks volumes about a great multi-tasking bait. Oh, it’s true, for some answering these questions is tough, and maybe confusing, but when you learn the particular characteristics of the lures, you also learn when such traits best apply to various conditions. All crankbaits share nearly a dozen characteristics that must be considered in the selection process. Among these are profile, sound, color, shape, buoyancy, speed, hooks, action and depth. Never choose a crankbait just because it’s your favorite model or color. Choose it because it’s the best lure for the job. 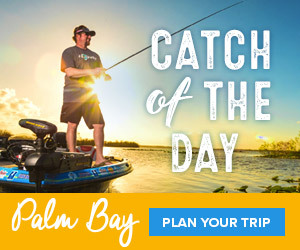 Choose it because it gives you the best chance to catch fish. You have to see it as selecting a tool or maybe even a golf club. What’s going to work best, and why? It’s a big mistake to just chunk and wind crankbaits, and not capitalize on the many benefits of these baits. Your success going the chunk-and-wind route is going to hinge largely on fish being aggressive on one particular day. Well, you and I know fish aren’t always aggressive. Most often they are selective, and we have to give them what they want. Again, a reason for crankbaits…we have lots of options! We can make the bait work for us by creating erratic action, stop-and-going, or even fine-tuning the make and model. Crankbaits require the same awareness and concentration as used while fishing jigs and plastic, a plastic worm or spinnerbait presentations. It’s important that you be totally focused from the time the lure leaves your rod tip until you get it back to the tip. This will not only allow you detect more strikes, but it will also help you decipher any needed adjustments.